Please direct all your team members to the rules and let them know they can be accessed anytime on the website just like the schedule. If you have any questions or clarification needed please ask. We will be discussing the court and going over the rules before everyone’s first game for the first week or two. The referees will also be assisting to make sure everyone understands. Now for the facility rules/etiquette. Please share these with all your parents/players/spectators as it is very important they are aware of them. Only enter facility through the double glass doors that go into the middle of the facility. These are the ones to the right of the narthex and to the left of the glass doors next to the preschool. Please do not enter through the preschool. If those doors are locked please wait for a Center Circle soccer representative to open them up. If they are not open it’s because no one is allowed in the gym yet. Stay in the gym at all times unless using the restroom and only go to the restroom through the west end doors. We are not allowed to go into the preschool area at any time (preschool area would be the east end of the building). 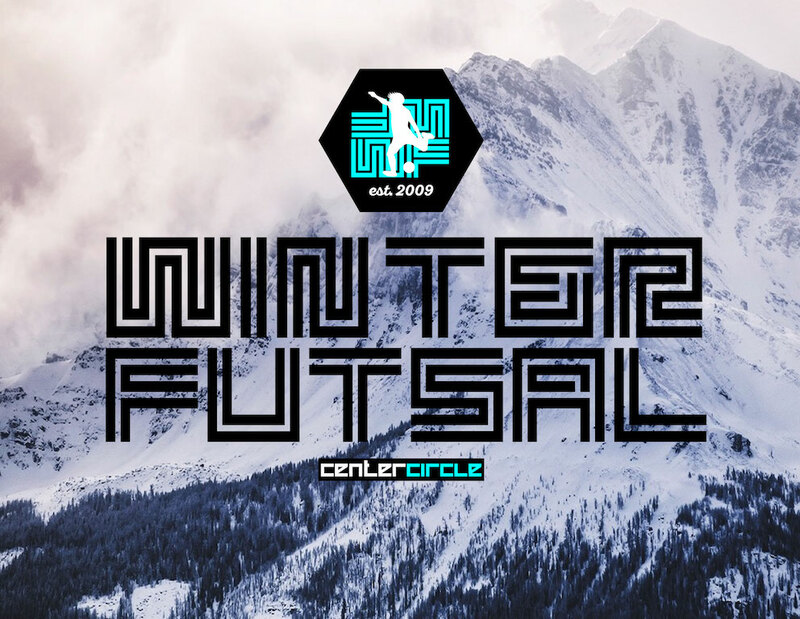 We will have Winter Futsal posters on the doors to be used. We don’t have much time between games but the players will have a 5 min warmup. Please do not warmup anywhere but the actual court. The church doesn’t want people playing in the parking lot or in halls of the church. Players are only allowed to drink water on the court no gatorade or anything else. This is to avoid a spills that can occur from bottles being struck by the ball or dropped by players. No soccer balls should be brought into the gym as they will bounce around and possibly damage something. Players can bring their own Futsal ball if they would like but we provide Futsal balls for warm ups and games. Last but not least, ENJOY watching and ENCOURAGE your kids/teammates. This league is about development through encouraging creativity and players learning to play faster and more creative/technical, which is why there are no coaches nor scores kept. The lack of these creates a freedom for the players to try, fail, and learn. Please don’t stress or yell at your kids/teammates if they make a mistake, encourage them to try again so they can learn and improve. That is what the league is all about. Thanks and we look forward to seeing everyone on the court!